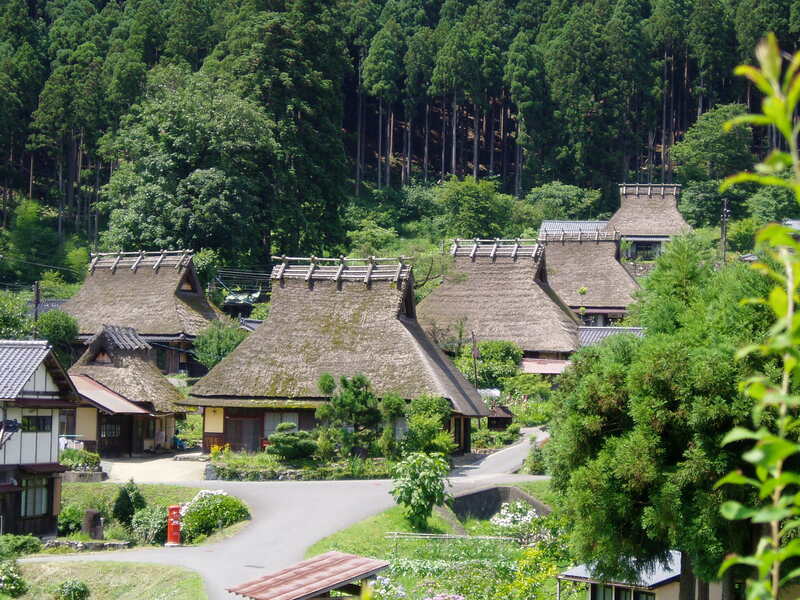 Miyama Town in the middle of Kyoto Prefecture is surrounded by rich nature and leaves the original landscape of Japan. 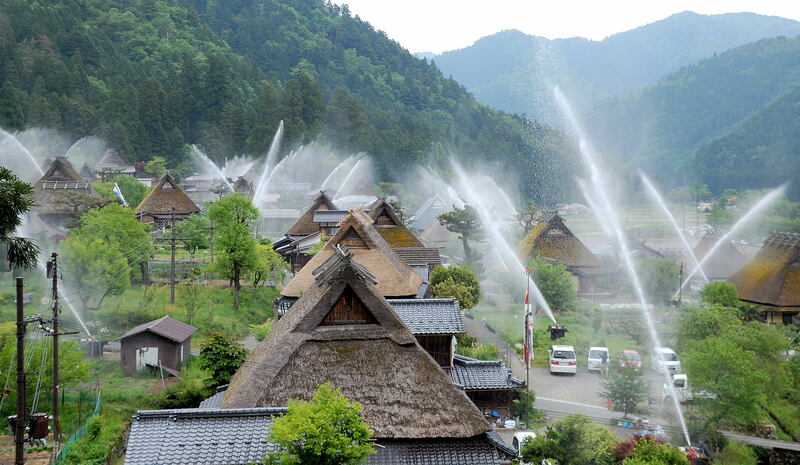 More than 250 houses of thatched roofs exist in Miyama Town. This old-fashioned private houses with thatched roof are in harmony with the mountains at the altitude of 800 meters and the Yura River which flows through the center of Miyama Town, and it shows us the worldscape of Japanese folktale as it is. Among private houses in Miyama Town, there are many private houses with thatched roof in the village called “Kayabuki no Sato” in Chii district located on the north side of Yura River. These households that strongly maintain the original scenery of Japan enhances the beauty of the forest approaching behind and are designated as a preservation district of the important traditional building group of the country. 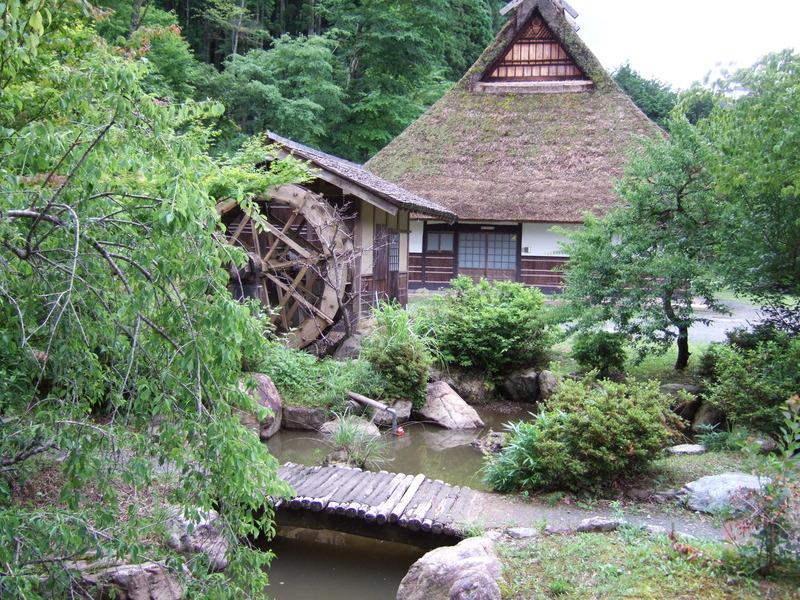 Existing houses with thatched roofs in Miyama Town are private houses where ordinary people live, except for inns and museums. If you are strolling around “Kayabuki no Sato” you will be able to see a glimpse of the lives of people who value the tradition. There is the village called “Kayabuki no sato” (the thatched village) which is said that the original scenery of Japan, located in the north of Kyoto urban district approximately a little less than two hours by car. Among the thatched village, it is the third scale in Japan next to famous Shirakawagou of Gifu and Shimogorimura of Fukushima. 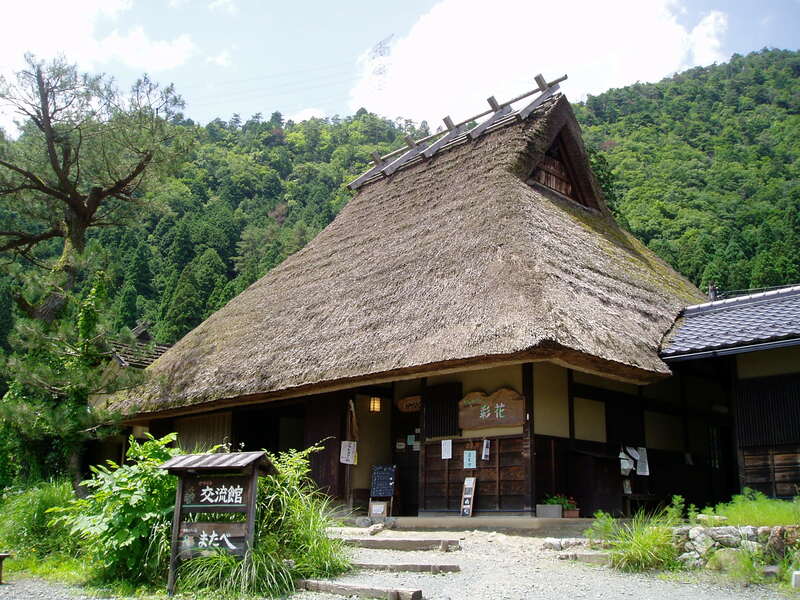 Kayabuki-no-sato is a village of approximately 38 houses with thatched roofs in the valleys of North Kyoto. This place keeps the scenery only of the thatched farmhouse that are now a rarity still remain here today, and you can follow a trace of the development of the local private house here. 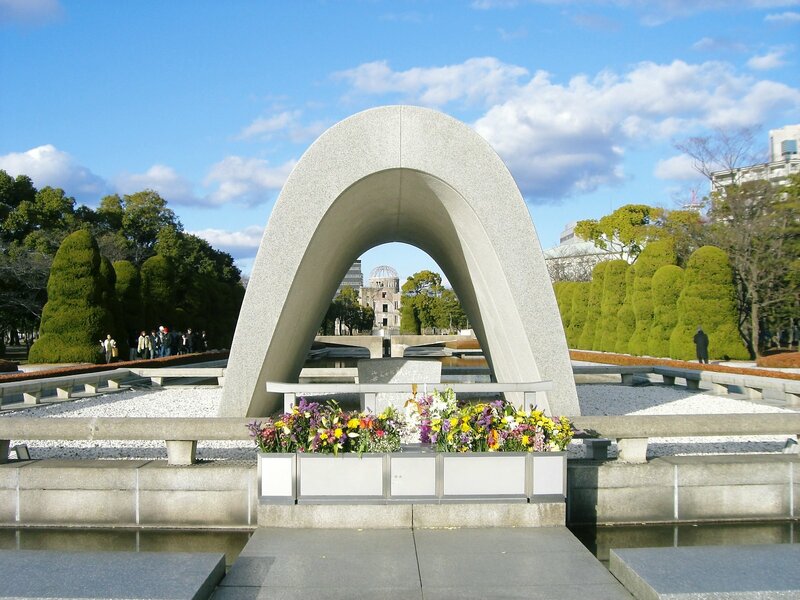 It’s chosen important preservation district of historic buildings of the country. 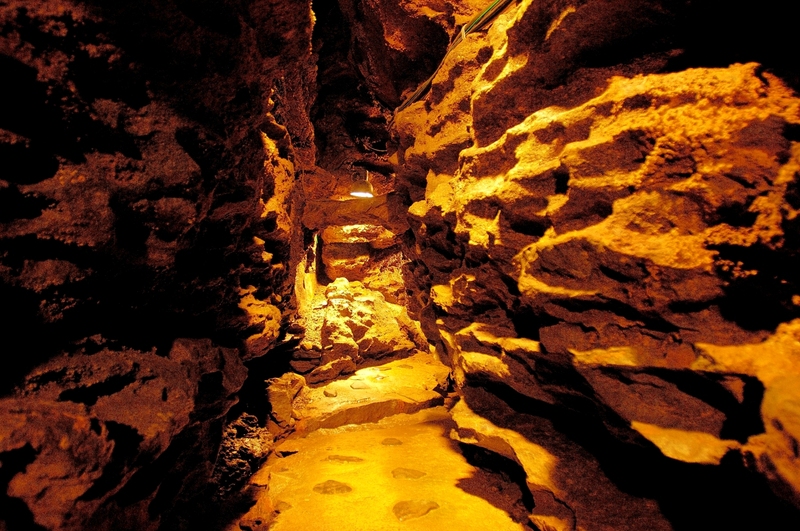 Throughout the year, it gains a reputation as a tourist attraction representing Miyama-cho, and as the place that can come across original scenery of Japan. The folklore museum or the restaurant that utilized a private house are dotted in the village. While you can enjoy various beautiful sights in whole year as for the fresh green or the colored leaves, the recommendation is a snow scene of the winter. The scenery that snow covers the scenery of nostalgic mountain village softly is one of the landscape representing Miyama-cho. 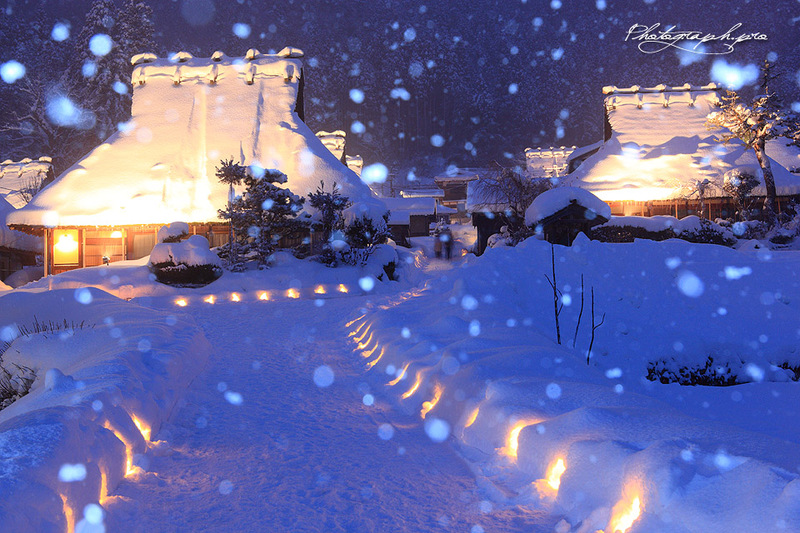 In addition, from the end of January, the fantastic event, which the garden lanterns made by snow being displayed, is held. Because most of thatched private houses are the houses where local people live in, please mind your manners when you take a walk. 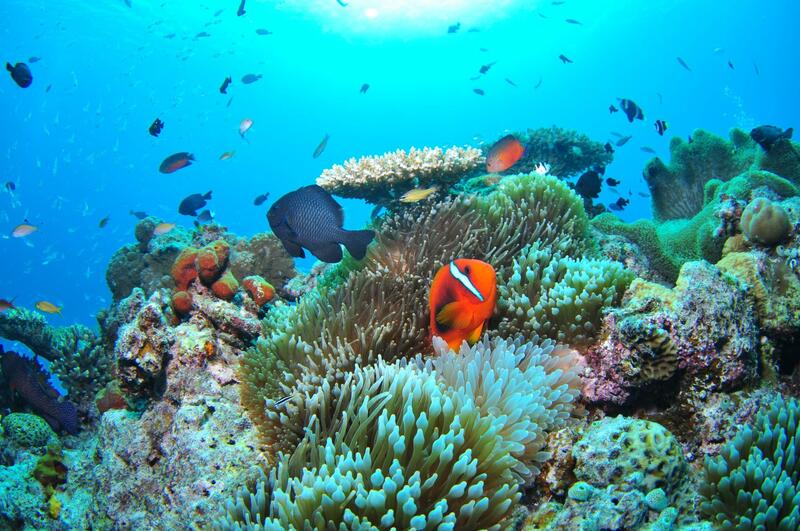 Details are described in the Nantan City Web Site, so please refer to it.